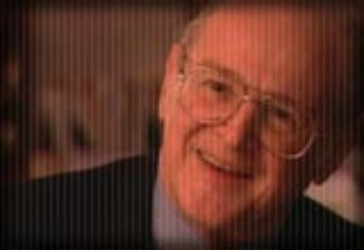 During Jerome Jaffe's career, he popularized the use of methadone treatments for heroin addicts, stating that "There was evidence that methadone treatment was effective. There were some good controlled studies." He also initiated "methadone programs, detoxification programs, and therapeutic communities." Currently, Jaffe is a clinical professor in the Department of Psychiatry at the University of Maryland School of Medicine in Baltimore, where he works in the Division of Alcohol and Drug Abuse.